Open Home Pro now has an Android tablet version, giving Android users the ability to capture and keep in touch with leads gathered at open houses using the app. 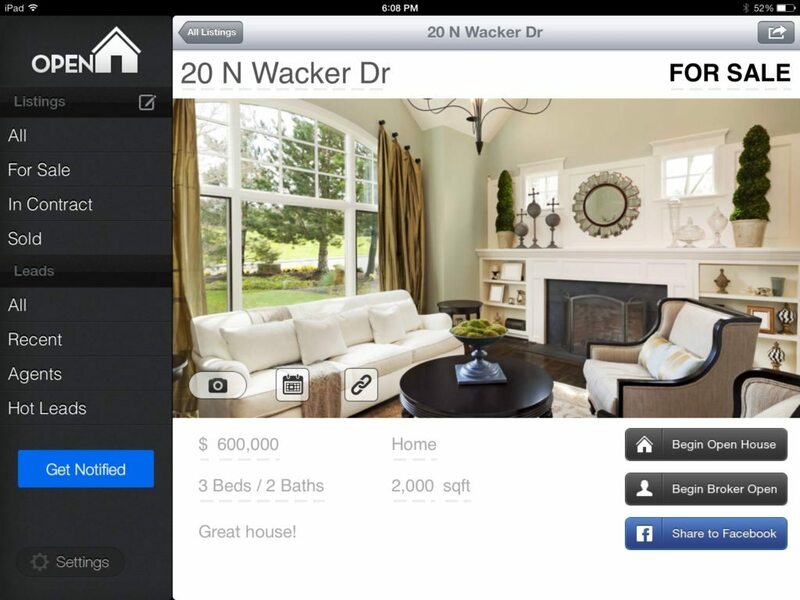 Available for iPads since 2010, bringing the tablet-focused Open Home Pro to the Android platform was one of the top priorities for Chicago-based real estate marketplace HomeFinder.com, which acquired the app from the company of the same name in late 2013. 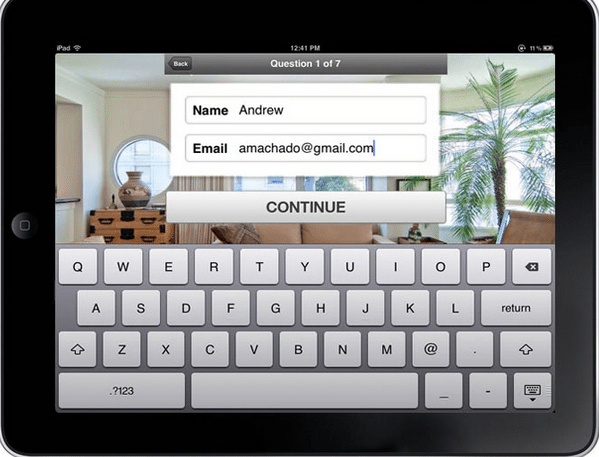 Currently, 40,000 agents use the iPad version of the app, according to HomeFinder.com. Unlike the iPad version of the app, which goes for $14.99, the Android version will be free, said Doug Breaker, president and CEO of HomeFinder.com. The firm is looking at eliminating the iPad cost, too, he said. The app offers a “Pro” version for $10 per month that allows users to brand their contact with consumers and connect with a lightweight customer relationship management (CRM) platform, Breaker said. In addition to collecting open house leads, the app also helps agents determine whether a prospect is already working with another agent, allows them to set up automatic emails and notifies potential homebuyers when changes are made to a listing they’re following. Open Home Pro will be releasing a new broker-focused version later this month with an as-yet-to-be-named launch partner, Breaker said. It will feature the ability for firms to brand the app. Currently, the app is geared toward tablets. Before the HomeFinder.com acquisition, Open Home Pro scuttled an iPhone app it released in December 2012 that helped agents create listings and single-property websites on the fly. That app just didn’t realize the same traction that the iPad app saw, Breaker said. Launched in 2009 by media giants Gannet Co. Inc., The McClatchy Co. and the Tribune Co., HomeFinder.com features more than 4 million listings that attract upward of 3.4 million unique visitors a month to a network of more than 375 news sites including the ChicagoTribune.com, Azcentral.com and MiamiHerald.com. In addition to the 130 websites operated by its owners, HomeFinder.com powers real estate search on more than 200 websites belonging to GateHouse Media through a May 2011 agreement. HomeFinder.com also sells advertising and provides marketing services like Open Home Pro and single-property websites to a network of 60,000 real estate professionals.